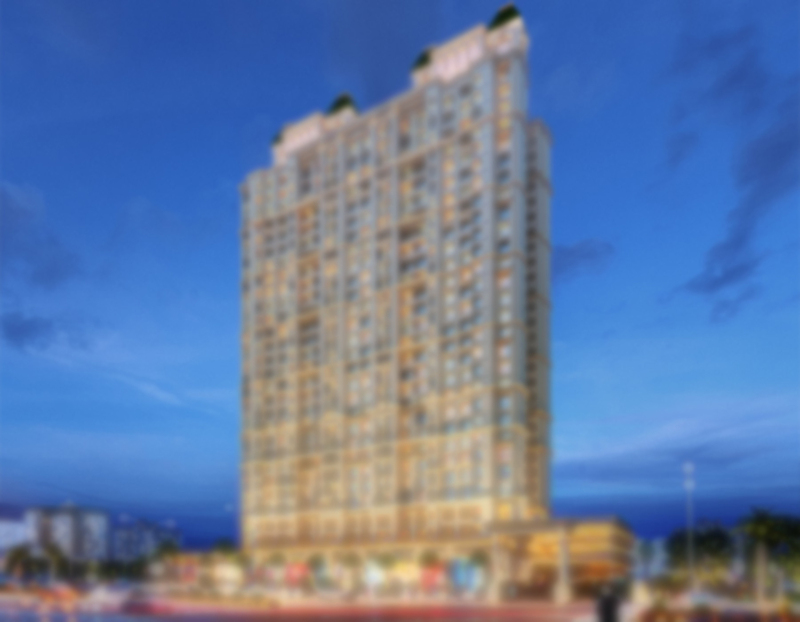 Ever since inception in 2009, the Rosa Group has actively spearheaded the transformation of Thane. 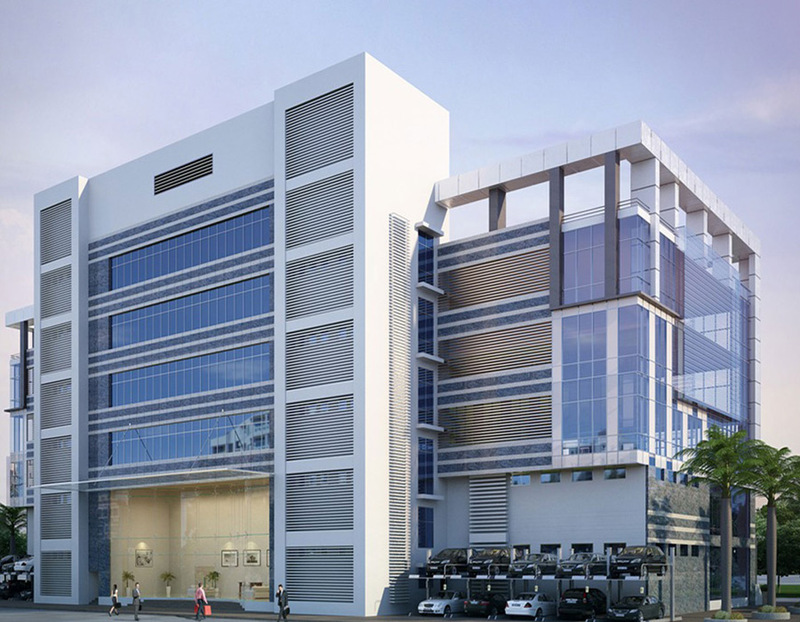 The group owns a land bank equivalent to twice the land already developed by them and has provided the city with almost 1,000 modern homes and commercial spaces like offices, shops and showrooms. 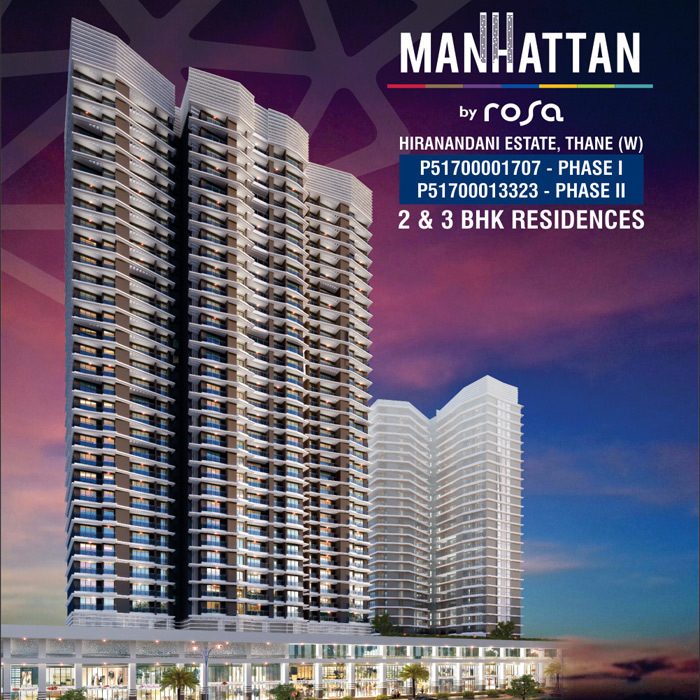 Manhattan is a project of architectural finesse fuelled by manufacturing processes employing state-of-the-art technology and qualified professionals and skilled manpower; all working in tandem to create a larger than life landmark project. 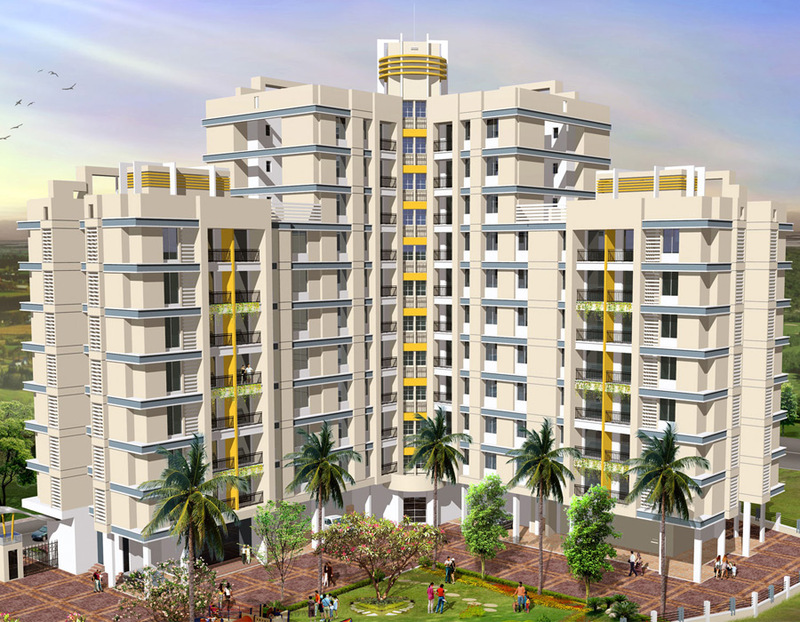 The overall look of the project as well as the rooms sizes are very good. It’s one of the reasons why we purchased an apartment here after long evaluation of other options. 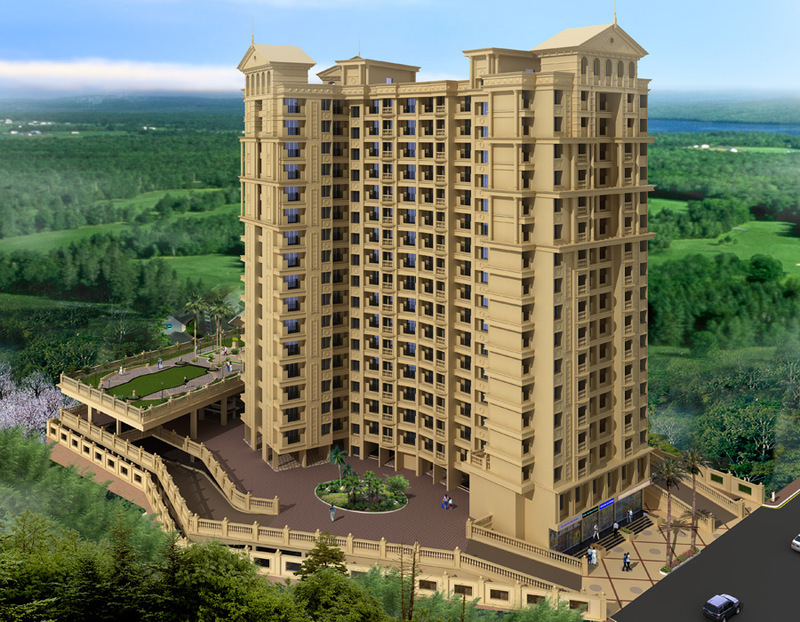 The sales executive provided very good guidance for the apartment's purchase and is always available for queries. 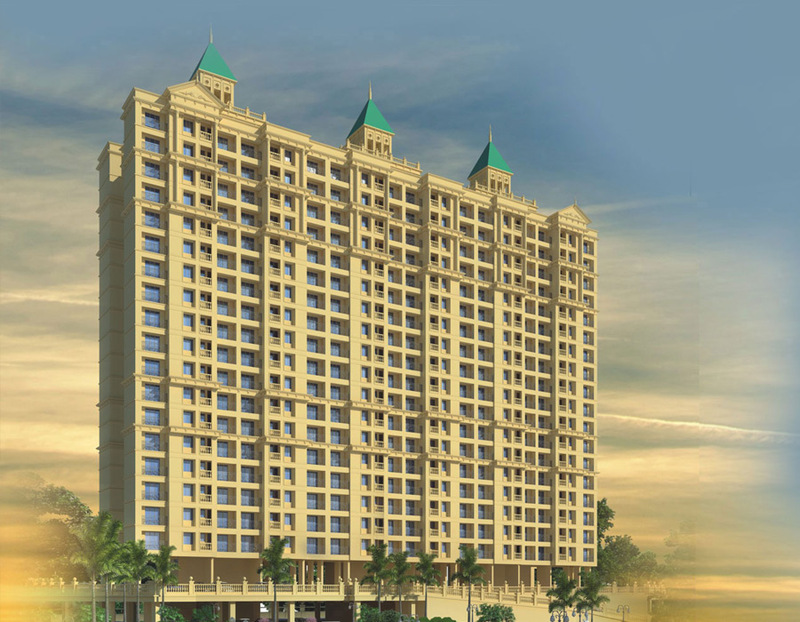 We did not face any issues during the entire sales process and liked the entire project a lot. The layout and overall interiors are very refreshing. The apartment's design allows it be suitably ventilated and well lit. 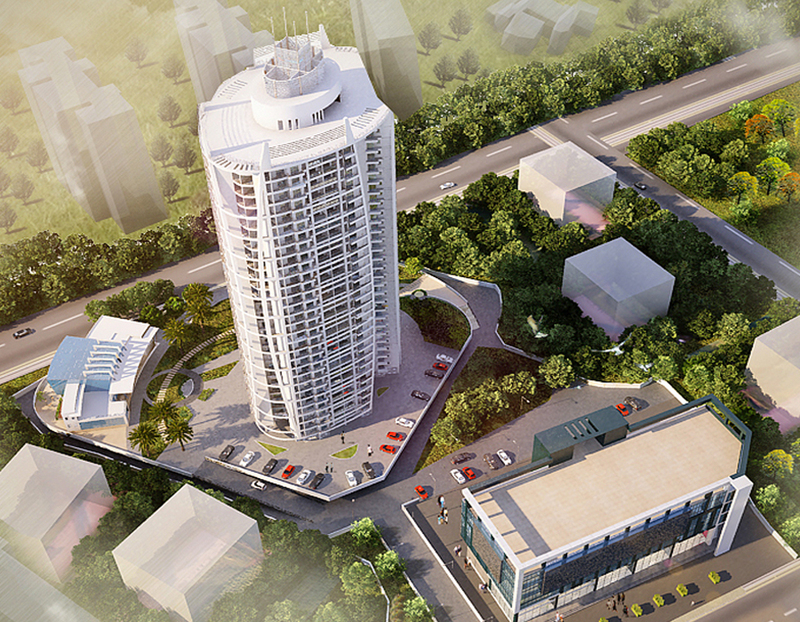 The entire tower has spacious and wide common areas which are not congested at all. There is a distinct positive Aura in the tower. All the services, amenities and commitments were delivered as promised. We have nothing but positive feelings about the overall project, the personnel, the quality of the material and the quality of the installations has been up to the mark. We are very happy with how the entire project turned out, exactly what we were hoping for and more. We made the absolute right choice in selecting Rosa Gardenia. Their personal attention and communiction is what the buyers are looking in the current market and we got the home in the right price range. The construction quality at Rosa Classique is very good. 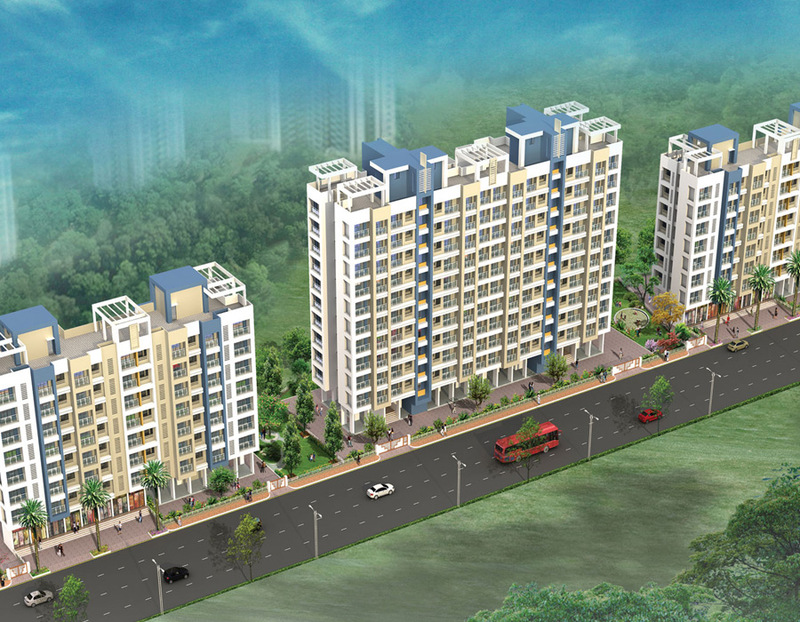 The developer really lives upto the name of not compromising with quality and providing good after sales service. The re-sale value of the flat is very good. 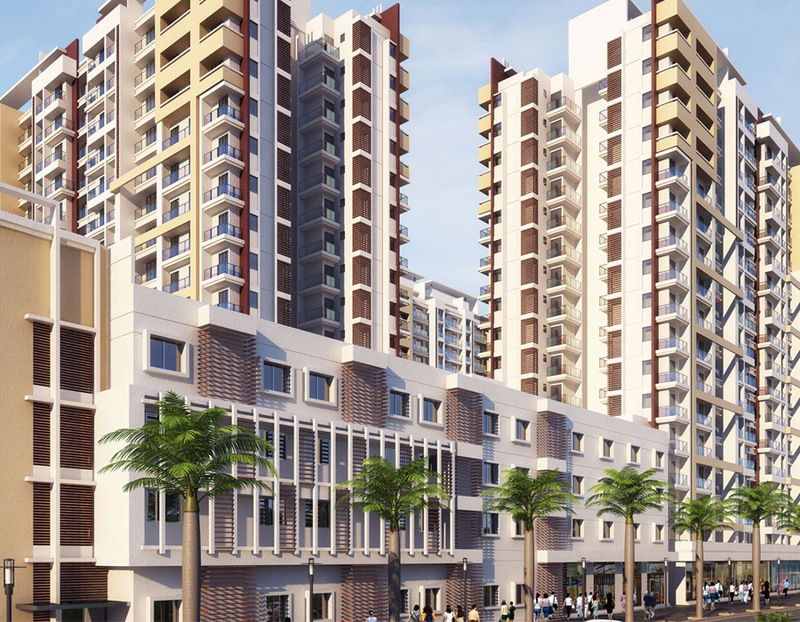 Very good co-operation by the developer even after handing over the society, the developer painted the entire project. The location is quite prime. All facilities are in operational condition. The developer helped the society a lot in solving the water problem which was quite prevelant at that period. They truly met all their commitments and even did the 7/12 and conveyance deed. Rosa Elite sales team and engineering team were very quick to understand my needs and steer me in the right direction. Their professionalism and warmth made the process of finding a suitable home a lot less stressful than it could have been post marriage and admists hectic job. Thanks! You made it seem easy. 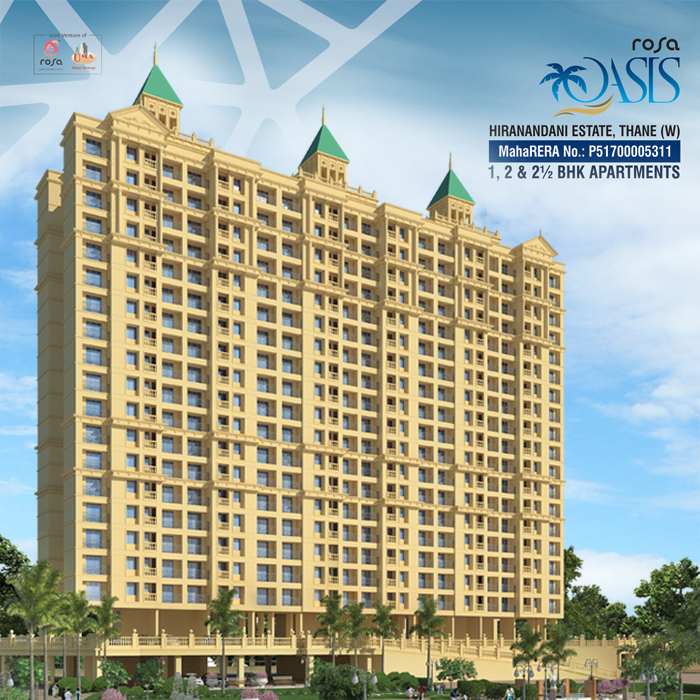 Rosa Group has a very good project at a modest price at Bhayanderpada. The staricase, passages and rooms are quite spacious. Fittings quality is also very good. They have very good natural ventilation too which seems to be a very well thought design. I have nothing but very good feedback for the project. We have absolutely no suggestions for the developer because everything is so well thought and well planned. My family and I are very comfortable with it. We were so nervous to buy the home, especially on short notice and in a market that has a lot to provide. It was such a blessing to finally be associated with you! You answered all of our questions and gave us the information we needed to make our decisions, and then you made the purchase process seamless. Thank you! 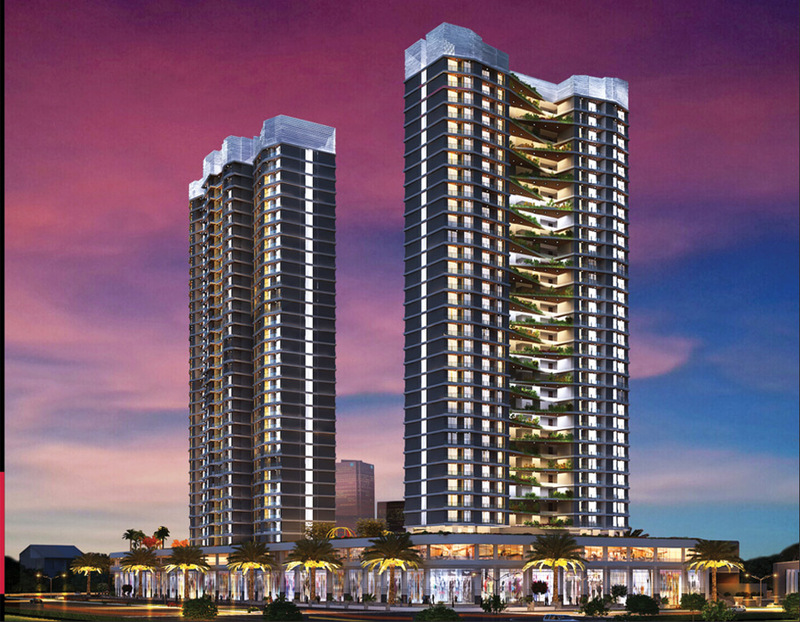 No doubt this is one of the best projects in the vicinity and it has so many things to offer. The staff is very helpful and all the processes were explained to us in a simple manner. Even though there was a delay in the loan process from our side, the staff was of great help and supported us a lot to help us connect to the right people in getting the paper work done. Please consider my suggestion of adding a login portal for clients on the website, so that we can view the payments and other construction related status online. We want you to know how completely satisfied we are with the manner in which you handled the entire sales process for our house in Rosa Royale. The amount of information and assistance you provided and the manner in which you handled all the details was very professional and left little for us to do. With your help and expertise in the business, it was really a most pleasant and warm experience. We have never received such personalized and extensive service prior to this experience. I'd like to thank you one more time for all the good work you did to make our dream to buy a house become a reality. Job well done. And yes, the house is just what we wanted. Thank You.